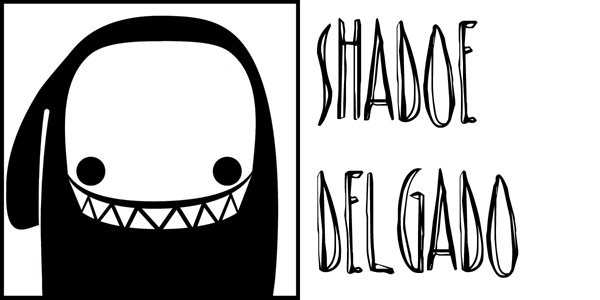 Shadoe Delgado: Fan Art Contest Update! An update and reminder for those of you wanting to take part in the fan art contest. The new deadline will be Oct. 1st. Please spread the word. If you'd like to enter the contest, go to click on the "fan art contest" tab at the top of the page. 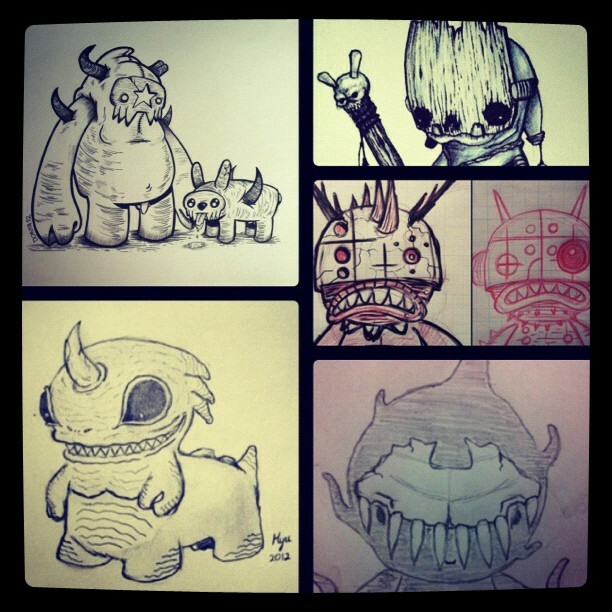 Winners will have their fan art turned into a 7"+ toy made by me. Also, just for entering you'll get $5 off an order at my shop :) I look forward to seeing your art!